The Door County Half Marathon got its start where so many ideas form on the Door Peninsula – over breakfast at Al Johnson’s Swedish Restaurant in Sister Bay. Al Johnson’s is frequently the spot we go to plan for the race over pancakes and coffee. Photo by Len Villano. 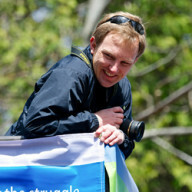 David Eliot was having breakfast with his then-girlfriend (now wife), veteran marathoner Krista Eliot, in January of 2007 when he and Lars Johnson hatched the idea of starting a half marathon in Door County. Johnson had batted around the idea of a distance event with Pastor Michael Brecke, and soon after, Johnson and Eliot started turning idea into action. Eliot, founder of the local newspaper, the Peninsula Pulse, and Johnson, co-owner of Al Johnson’s and a runner himself, envisioned an event that would be embraced by residents and spark business on a traditionally slow weekend. “The idea was to create an event to enhance the peninsula’s reputation as an active destination while boosting an otherwise slow spring weekend for the tourism-dependent community,” Eliot says. Brecke and his wife Betsy Titterington, who had worked with the Kansas City Marathon for years, were brought into the mix, as well as Ephraim potter and silent sports enthusiast Brian Fitzgerald. He was soon brought on as race director, with Mary Knutson of the YMCA tabbed as race organizer. 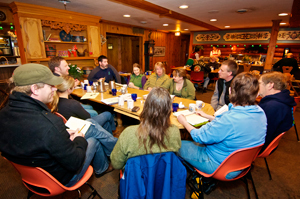 By September, the idea became reality as the group convened with volunteers over another breakfast at Al’s and a new Door County tradition was born. 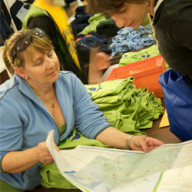 Early on, organizers set their sights on Peninsula State Park, considered Door County’s scenic jewel by many, as the host location. A little more than a year after the idea was hatched, the first Door County Half Marathon brought 581 runners for the half marathon and the Nicolet Bay 5k to the starting line in May of 2008. 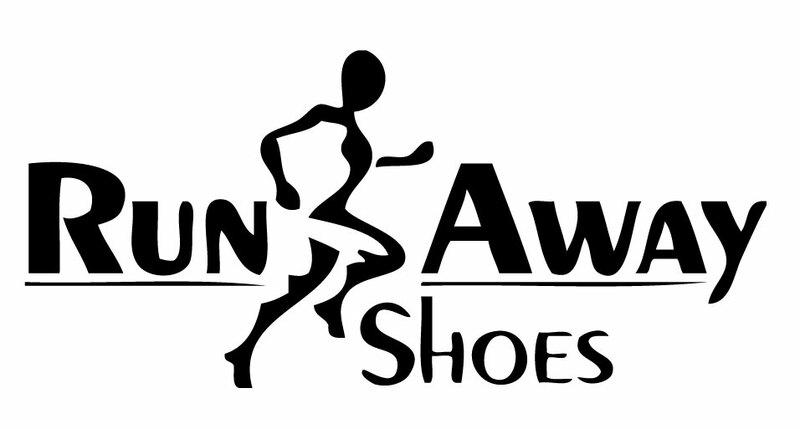 Word spread rapidly through the running community about a beautiful course and an impeccably organized event. Apparently they have, as the race draws more than 2,500 runners to the park each May. Runners near the lead pack pull away from the crowds near the 10 mile mark of the 2015 Door County Half Marathon. Photo by Ryan Sherman. Ultra-runner Roy Pirrung, a veteran of over 900 races big and small (from 5ks to a 722k challenge in Italy in 2011) said the Door County Half Marathon ranks among his favorites. That growth has enabled organizers to move toward their goal of making the race a fundraising opportunity as well. In 2010, the Half Marathon began releasing 100 free race registrations to people who raised at least $250 for Door County charities. 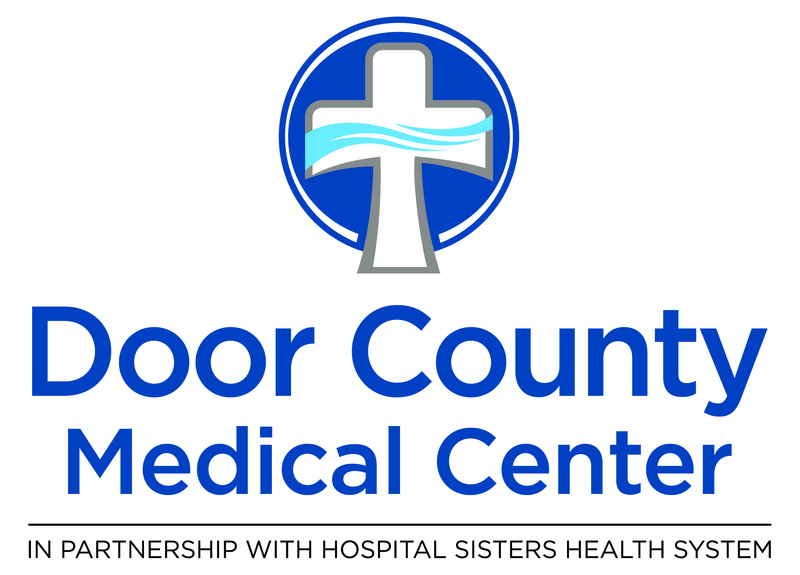 To date, through the Run for A Cause program and other contributions, the Door County Half Marathon has been able to raise over $150,000 for local non-profits. As the event approaches its 10th year, it has exceeded all expectations – earning a reputation as one of the Midwest’s great runs, spurring business, and uniting the community in a common cause. 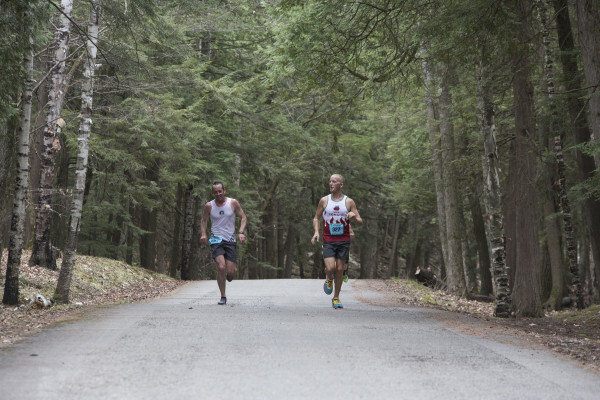 The Door County Half Marathon, says Brecke, is about much more than 13.1 miles. 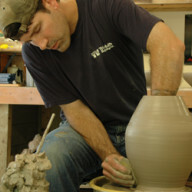 Brian Fitzgerald has been a potter in Door County for 20 years. He’s also the co-founder of the Peninsula Pacers, organizers of the Door County Half Marathon, the Peninsula Century Fall Challenge ride, Door County Beer Festival and the Peninsula Century Spring Classic. 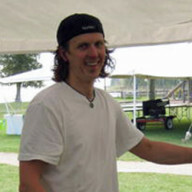 He handles the course and aid station operations for the Door County MS Challenge Walk in September, and is the bike and course director for the Door County Triathlon. An avid outdoor enthusiast, Brian loves to ski, run and bike throughout the peninsula with his wife, Tracey, and his two children, Ben and Abbey , and just about anyone he can convince to join him for an “easy” ride or run. 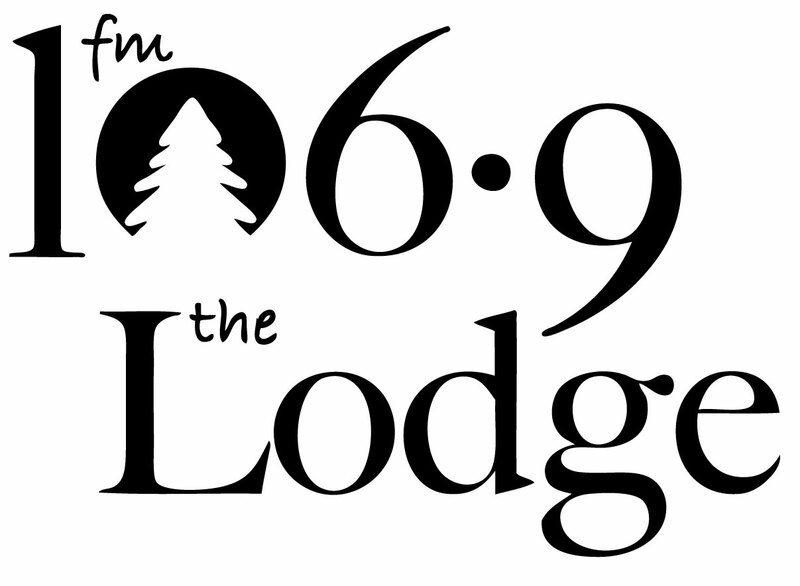 Eliot is constantly searching for new ways to enhance life in Door County for residents and visitors alike. He founded the Peninsula Pulse newspaper in 1996 and has been an integral part of the Door County community ever since. The publisher of Door County Living magazine and co-founder of the Peninsula Pacers, the organizers of the Door County Half Marathon, Door County Beer Festival, Peninsula Century, and the Door County Pond Hockey Tournament, Eliot served as the Chairman of the Door County Visitor Bureau, serves on the Door Community Auditorium Board, Door County Triathlon, and is the Chairman of the Door County Community Foundation. Myles Dannhausen relishes his role telling the stories of the Door County Half Marathon and the people who run it. Now a Chicago resident, he is a freelance writer and digital media consultant and writes about running and silent sports for Running Times, Silent Sports, and Chicago Athlete. 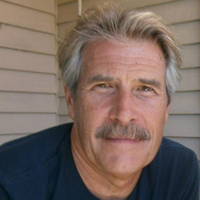 His work has also appeared in All About Beer, Wisconsin People & Ideas, Gapersblock, and several other publications. The 3-time marathon finisher and Door County native is a contributing editor for the Peninsula Pulse and Door County living, where he wrote for eight years before moving to Chicago. Jordan moved to Door County in 2013 with her husband and race Aid Station Director, Justin. 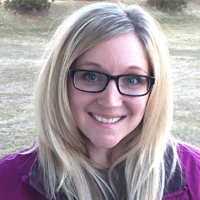 Before making Door County home, Jordan worked with the City of Monona Parks and Recreation as the Recreation/Aquatics Supervisor, and with the City of Platteville as the Recreation Coordinator. Prior to joining the Peninsula Pacers, she worked for the Door County YMCA as the Youth Development Coordinator. 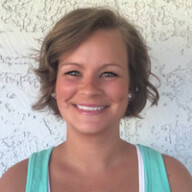 Jordan also works at Ecology Sports and enjoys her days off at home with her daughters Avery and Quinn. She enjoys spending time with her family and friends, traveling, and being outdoors. Freddie Bexell, originally from Osterbymo, Sweden, is the kitchen manager at Al Johnson’s Swedish Restaurant and has called Door County home for 15 years. He is an avid cyclist and cycling instructor who spends his spare time helping with off-road trail maintenance in the county’s state parks and working on his Fish Creek home. He also serves on the Board of Directors for the Door County Silent Sports Alliance and helps organize the Peninsula Century Fall Challenge and the Peninsula Century Spring Classic. 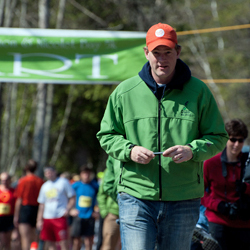 Justin Burress enters his second year as our Aid Station Director, making sure runners are fueled on the course. Burress also serves as Aid Station Director for the Peninsula Century Rides and is the head boys basketball coach at Gibraltar High School. The Sister Bay native is a teacher who returned to Sister Bay in 2013 with his wife Jordan and their two kids. Joni Witalison is a Door County native who resides in Fish Creek with her husband Gary. She is a mother of four (Dalton, Travis, Brady and Allura). She helps coordinate volunteers in Girl Scouting, at the Door Community Auditorium as well as other Pacers events . With 22 years of experience as a hair stylist she has recently opened her own salon, A Cut Above, in Fish Creek. Laura has been calling Door County home since moving from Minnesota in 1989. She is the mother of three girls; Hannah, Rachel, Alicia, a manager at Wilson’s Ice Cream Parlor and a hostess at Sister Bay Bowl. In her free time Laura enjoys reading, watching movies, biking, running, hiking in Peninsula State Park and working to improve her golf game. In the offseason she also enjoys traveling, searching out a great cup of coffee along the way. Sverre Falck-Pedersen was the Gibraltar Middle Distance Track and Cross Country Coach from 1986 to 2014. He is a three time National Age Group Middle Distance Master Champion and has been a Race Organizer for the Peninsula Park 5K for 20 years. 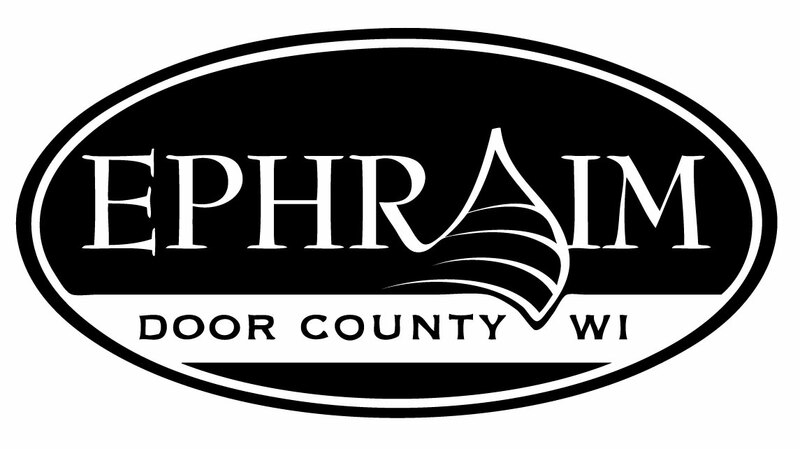 The Door County Half Marathon pace team is organized by experienced marathon pacer and Baileys Harbor resident Krista Lawell. 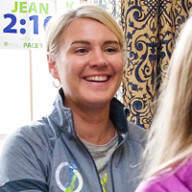 Lawell has paced for both the New Balance and Nike Pace teams for 10 years, which has included pacing the Chicago Marathon each year since 2005. A veteran of 34 marathons (including 11 Bostons), Lawell’s PR is 3:09 and she has paced several different marathon goal times. 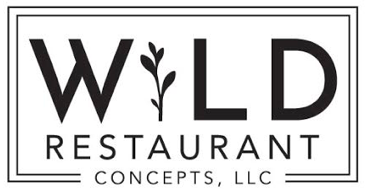 Lars is co-owner of Al Johnson’s Swedish Restaurant. He has completed 15 marathons, including the Boston Marathon in 2003, and was integral in the formation of the Door County Half Marathon. He lives in Sister Bay with his wife, Jill, and sons, Bjorn and Thor. After spending several summers in Door County, Laura made the decision to call it home in 2009. She lives in Sister Bay with her husband, Bryan, and works as the Marketing and Sales Manager for the Door County Visitor Bureau. In her free time you can find her hiking at Newport State Park, curling up with a good book and traveling.